During February Croatia lives for carnival. Coastal area and islands especially cherish tradition of disguising with masks that originates back in ancient times. In the past these “ugly masks” had a purpose of banishing evil spirits before springtime, as a symbol of new birth. Today Croatia can boast with traditional mask of “zvoncari” - men dressed in sheepskin, with bells around their waist and horns on their head are well “armed” for fighting evil spirits. Tradition of burning a doll that embodies all bad things happened in the previous year represents the same, and its burning is an end of all carnival events. Rijeka Carnival in Croatia is one of the largest European carnivals where many foreign and domestic guests come to experience the carnival craze. 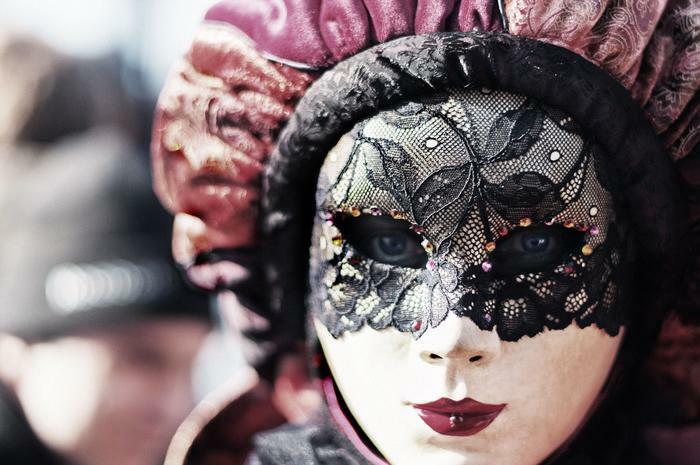 But all over Adriatic coast small town streets are swarming with masked processions and merry carnival spirit as well.